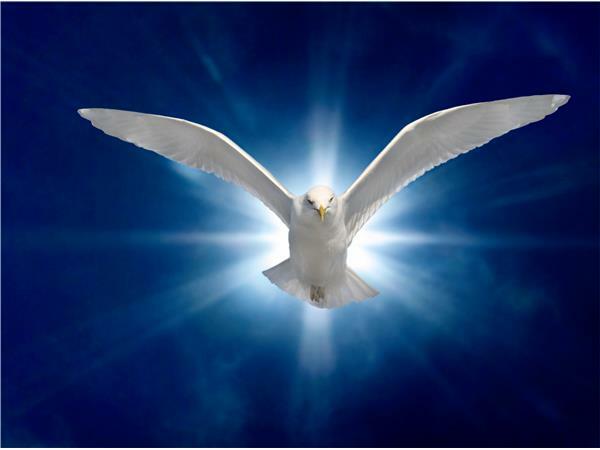 What happens "When the Holy Spirit Comes Upon You?" 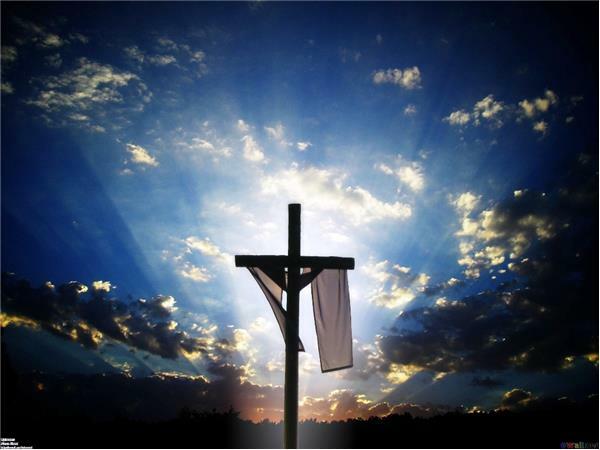 The answer to this question is widely debated by bible scholars from around the world. Many have leaned to their own understanding based on a combination research of people, era and Scripture. 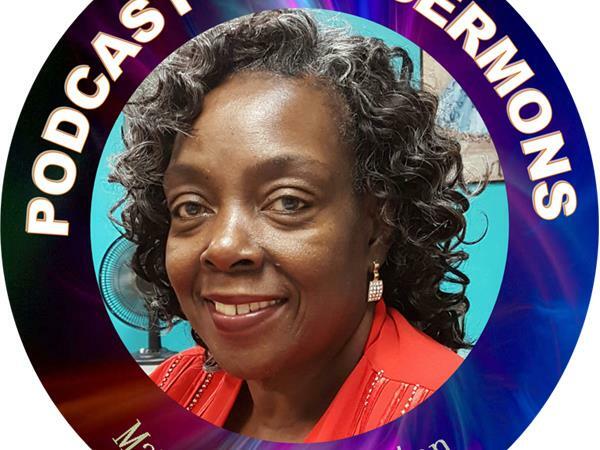 The prophet Mary Washington addresses this question solely based on spiritual revelation given by God and found when studying the Word of God. 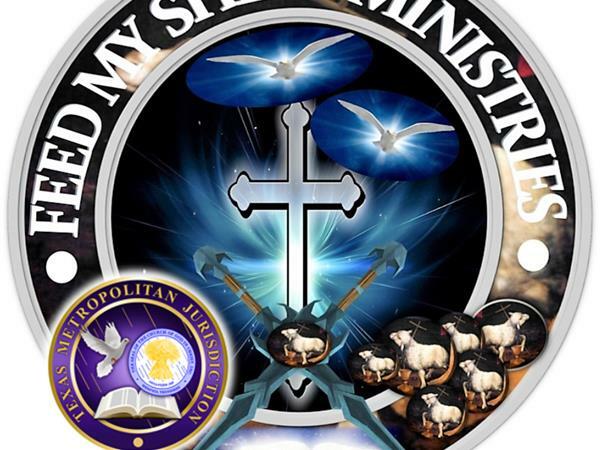 Thank you for joining us here and we invite you to join us on any of our other platforms of ministry: Feed My Sheep App; iTunes, YouTube, Blogtalkradio, Spreaker, SoundCloud and our website at www.fmsmgospelnetwork.org Receive the message and keep looking for the return of the LORD! Be a blessing to this ministry as we go out into all the world preaching the Gospel and fulfilling the great commission.